First, let me show you our (minimal) progress in the bathroom. We did complete the tile and grout on the shower floor (woohoo! ), but haven't even started the wall tile yet (womp womp). The name of the game this week was retail therapy. I didn't track our calendar very well, so we ended up losing five days in a row to other commitments. That equated to very little progress on tile. Instead, I got to shopping! Acacia wood is supposed to be pretty resilient near water, and we're no strangers to wood counters near water sources. Our last kitchen had butcher block counters, and we didn't have any moisture problems there either. I think the open frame will help keep the small bathroom from feeling smaller, and I've got plans for concealed storage for our stuff. I think it's going to work beautifully with our white rectangular vessel sinks and brass wall mounted faucets. 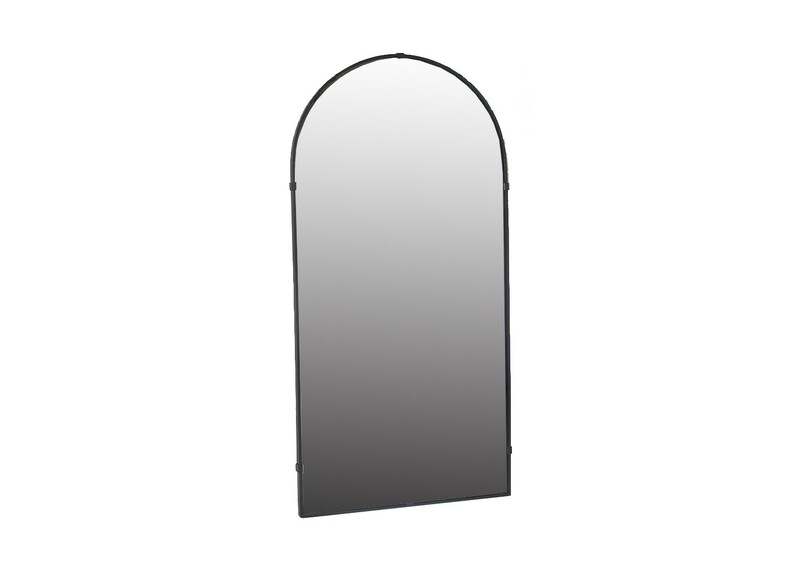 I also bought two of these mirrors from Target (also not an affiliate link). They're exactly what I was looking for! 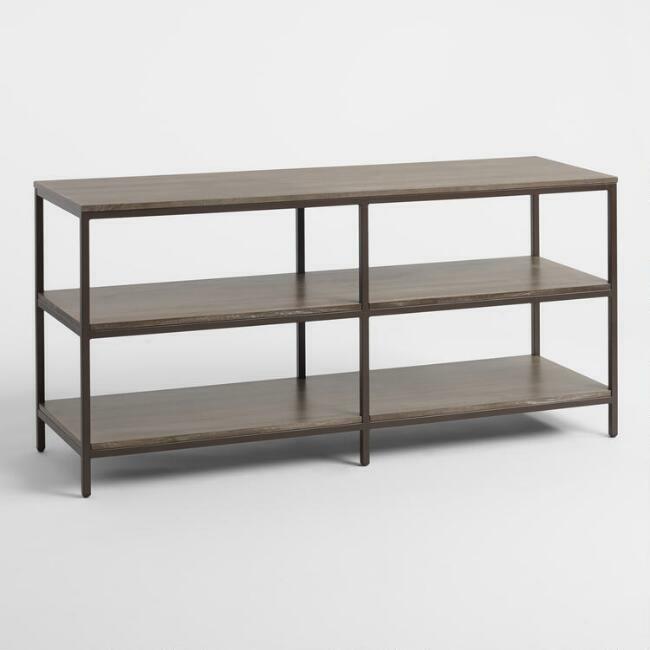 I wanted something that would be substantial, but still narrow enough to comfortably accommodate the three sconces I still haven't found but have committed to use. I'm still on the hunt for baskets, sconces, a sliding door, a runner that will hold up to wet feet, some cute towel hooks, and a bluetooth speaker/light/fan for the shower. By my calculations, that's about sixteen afternoons of work. I have twenty-one afternoons before the deadline, and more than five of those have already been spoken for. At this point, the only way we'll finish on time is if some of these projects take less time than expected, which basically never happens. We're sure going to try, though! 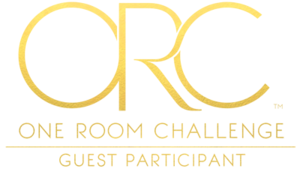 To follow along with the other guest participants in the One Room Challenge, click here! One Room Challenge: Master Bath REVEAL!!! !